Hold up, Zara make soap? Yes, yes they do. Am I the only one who didn’t know this? I recently visited Portugal and spent way too much money, and I spotted a Zara Home store so decided to take a peak. 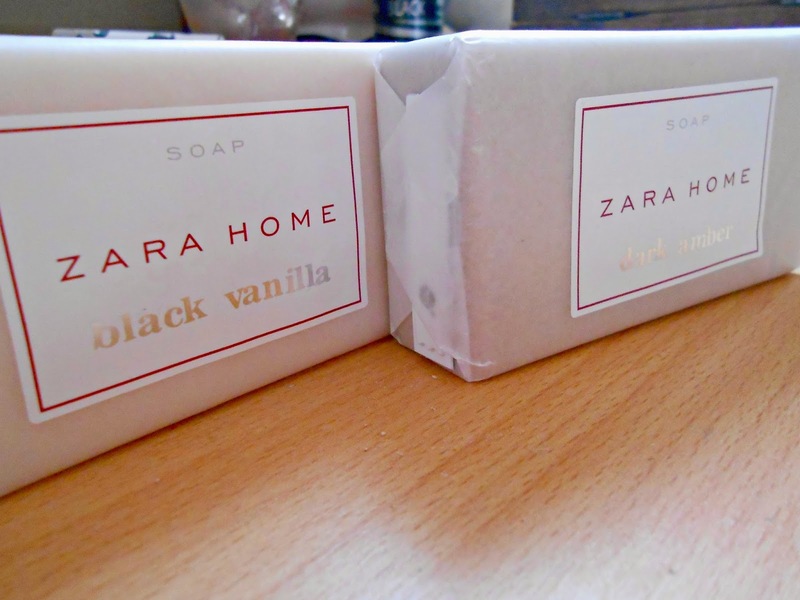 I’d already pretty much run out of money but when I saw that Zara had their own soap line, I had to try it didn’t I!? Come on, I make soap for a living, I have to try everybody else’s too, right? That in mind, the first thing I did was pick up each and every soap bar and have a good ol’ whiff and check out the ingredients. From what I can gather, the majority of the ingredients are standard vegetable based soap ingredients, although there are a couple of lengthy ingredients towards the end but they seem to just be preservatives, nothing too scary. I decided to try out the dark amber soap first and oh my goodness, it smells divine! It has such a warm scent, it almost smells, Christmassy, i’m guessing there’s some cinnamon thrown in there, but I can also smell hints of Chamomile which makes it nice and refreshing. Both soaps have a really lovely feel to them and don’t leave my skin feeling dry or irritated. If you’re in to soap and all things bath and body related, you have to check out my place of work, The Gibraltar Soap Shop, i’m not being paid to say this, nor am I saying this just because I work there, but we have some gorgeous products, check out our Vanilla and Honey soap if you can, it’s amazing! 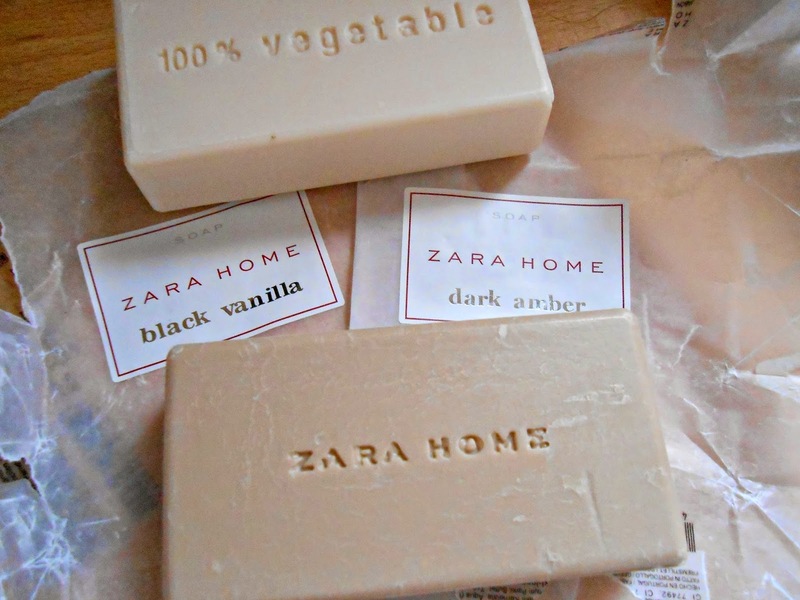 Have you tried any of Zara’s soaps? What did you think of them? Let me know!